Ever wonder what types of STEM projects the students build here at AcadeCap? 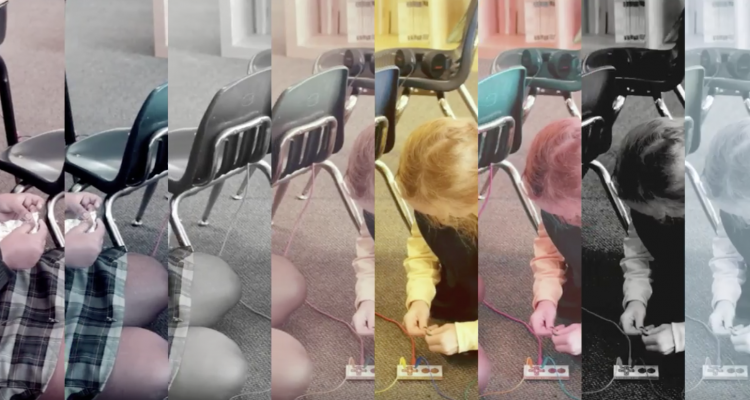 Check out the video below for highlights in Mme Sarah’s STEM Class. Want to see more? Make sure to subscribe to our YouTube channel. No Comments on "AcadeCap STEM: Projects"